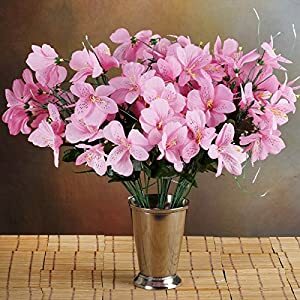 These artificial primrose flowers are among the favorite coffee-table blossoms – they are about as stylish as they are cozy. 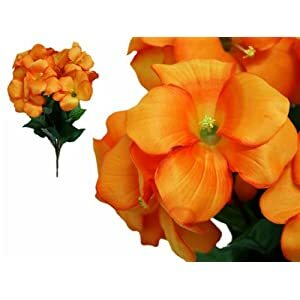 Some say they borrow a particular allure as well as plenty of romance thru silk roses – so this variety of silk primroses offers a very good background pretty well all location. 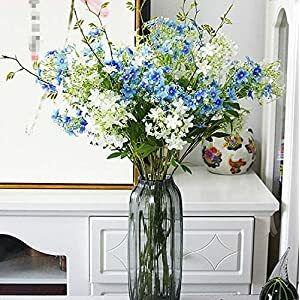 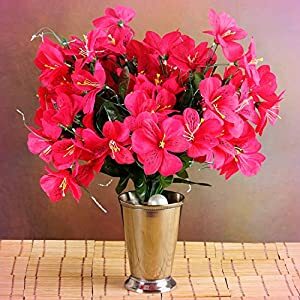 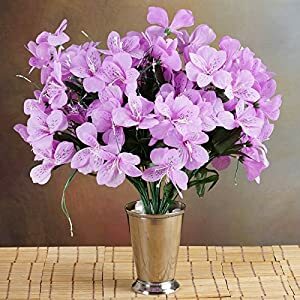 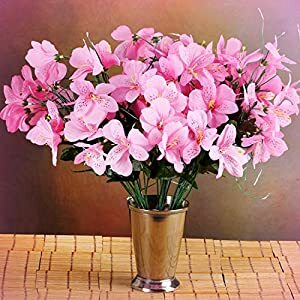 Regardless of if your goal is to add it to a layout or perhaps a feature using a crystal jar by itself – artificial primrose flowers from Silkyflowerstore are simultaneously enjoyable plus appealing. 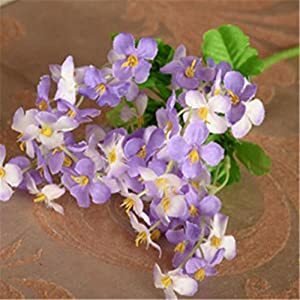 They have a straight forward appearance plus a zero hassle character which makes them perfect for many interiors. 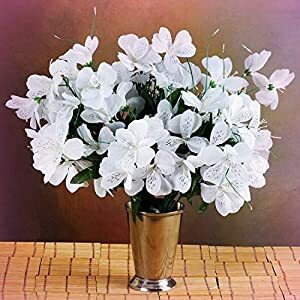 You will find them welcoming as well as softly stunning. 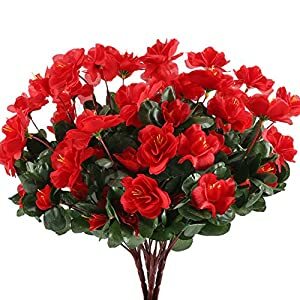 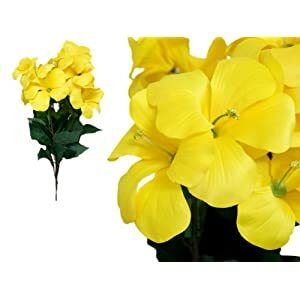 Should you be seeking to produce an intimate dinner table or even desire to generate bed rooms filled with love – these artificial primrose are your perfect accent to any room. 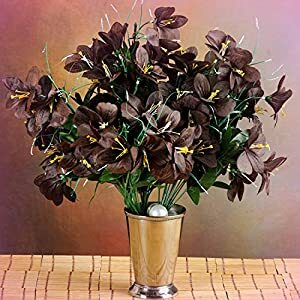 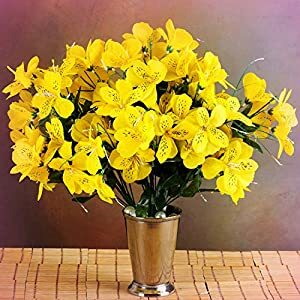 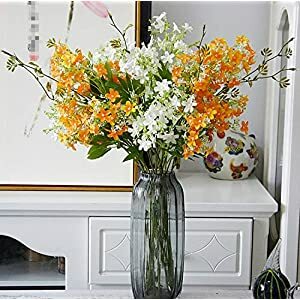 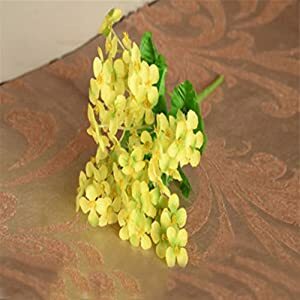 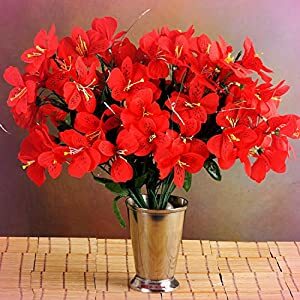 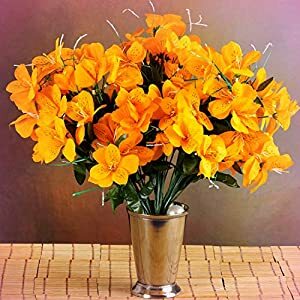 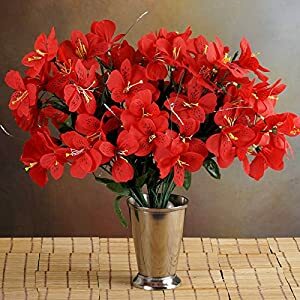 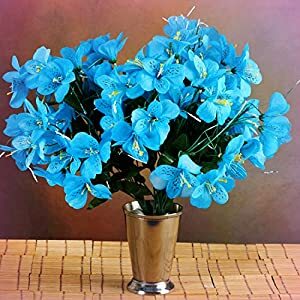 Whether you are fed up with the unchanging interior designs as well as the typical blooms plus want to spruce ones house with special blossoms – please look at this selection of silk primrose flowers. 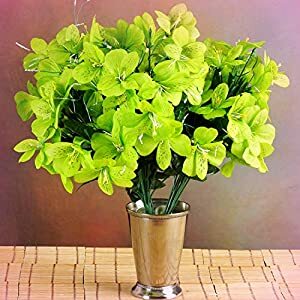 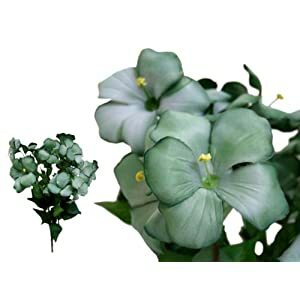 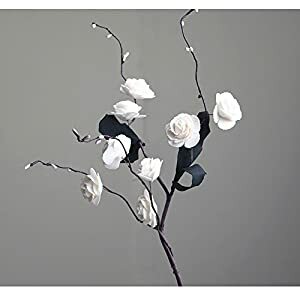 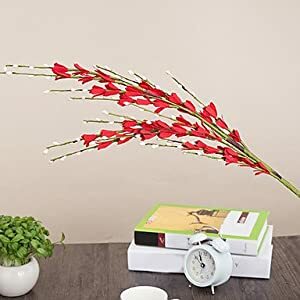 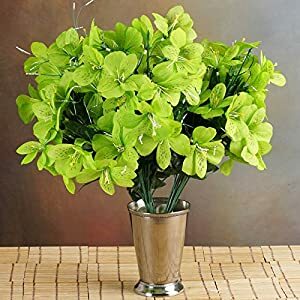 They offer minimal flowers, simple green leaves. 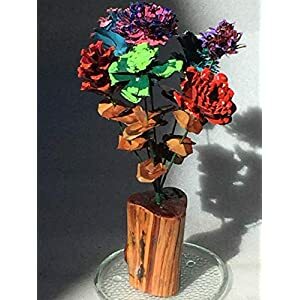 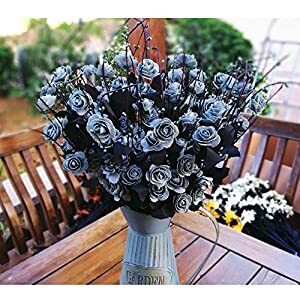 Ornamental components that helps you create an extremely playful plus fun area and such fake primrose flowers are going to raise your interiors look and feel a huge amount.